We’ll tell you a secret. 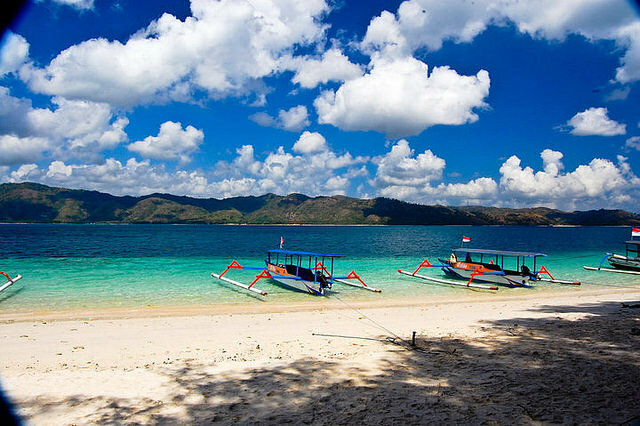 You probably know all about Bali, but do you know there are tiny islands around this little paradise too? These forgotten isles are often the best places to watch that stunning sunset or snorkel in the crystal clear water. And what’s best is that hardly anyone knows (or remembers) these little spots of heaven, which are naturally overshadowed by all the hype on the main island itself. 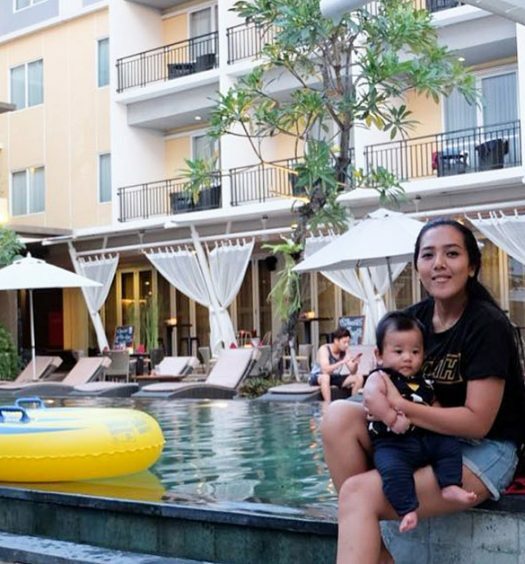 So you want to escape the crowd in Bali? Get on your boat now! Nusa Lembongan has a reputation for being a slower version of Bali. Here, you get nice accommodation, no hawkers and, amazingly, no traffic. Motorcycles operate sparingly, and four-wheeled vehicles need permission from the village elders (can you imagine that!). So generally, the locals either walk or cycle around. 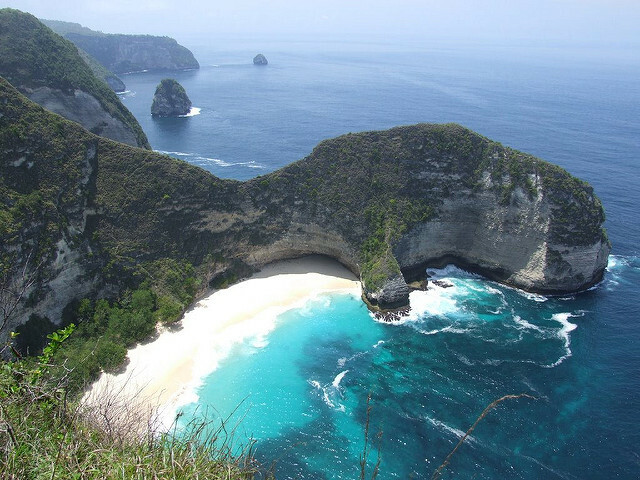 Now comes the big draw in Nusa Lembongan – postcard beaches you missed in Bali and gorgeous aquamarine water. 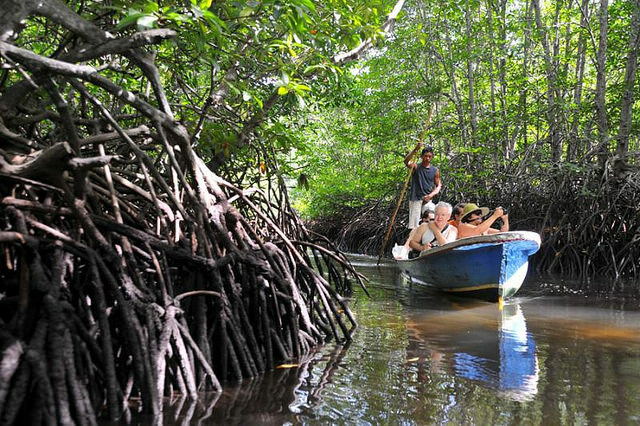 If you want a different experience, you can explore the mangrove rainforest on small local boats. And no worries, guides are provided. Easily accessible via Sanur Beach or Benoa Harbour by either tourist fast boats (30 minutes) or local slow boats (90+ minutes). 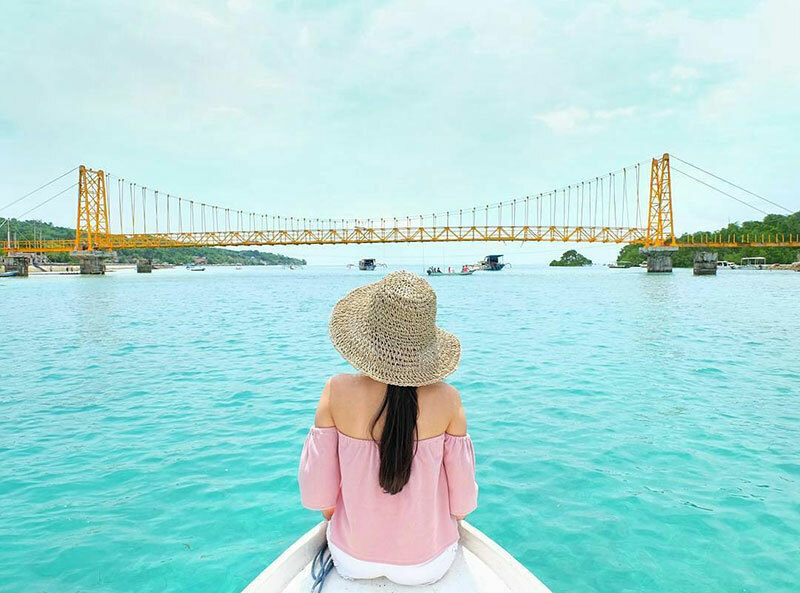 Easily accessible via a rickety suspension bridge from Nusa Lembongan, Nusa Ceningan is almost always forgotten by island-hoppers. 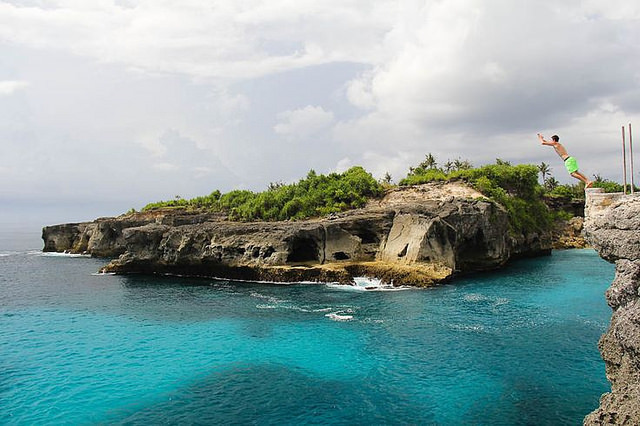 In fact, this little stony gem in the turquoise sea is often confused as being a part of Nusa Lembongan! Known to adventure-seekers and daredevils, here’s the Blue Lagoon – a coastal location where the locals have set up a cliff jumping point (a 12-metre drop into the sea, currently closed for unknown reason). However, we have heard horror stories of the waves actually reaching the top of the cliff, and unknowing travellers could be swept away easily, especially if you are standing at the edge of the cliff! So be extra careful if you go up, even if you’re just there to enjoy the view! 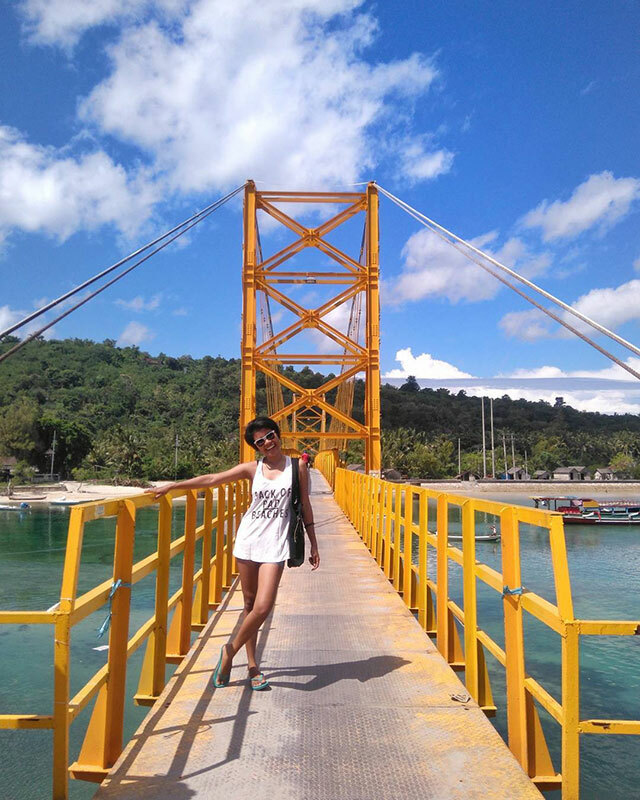 If you’re on Nusa Lembongan, simply cross the famous yellow suspension bridge to get the the island. 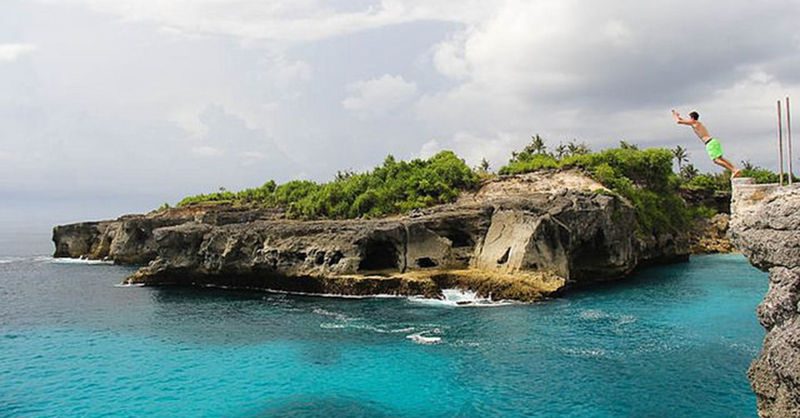 If you’re in Bali, you’ll have to get to Nusa Lembongan via boat first. Had enough of commercialised beaches? This isolated island boasts of rugged beauty, which is pretty much untouched and undeveloped. 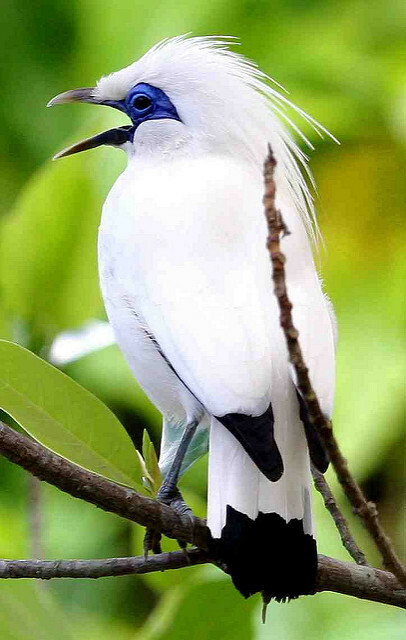 Nusa Penida is a haven for local birdlife and home to some endangered bird species, including the Bali Starling. So if you love to bird-watch, you can start your journey at the FNPF Bird Sanctuary in Ped Village. Also, don’t forget to visit the Giri Putri Caves in Pakraman village. 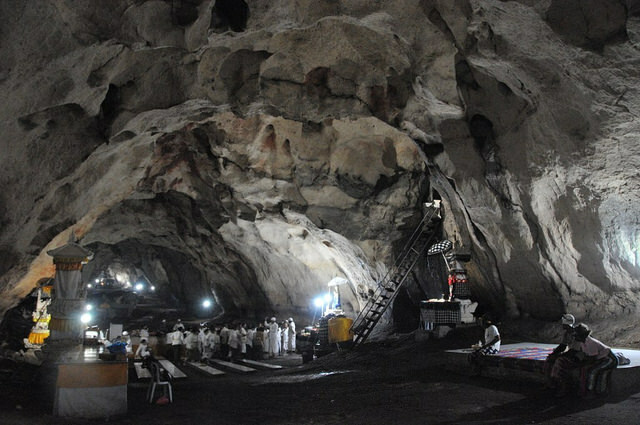 These caves are spiritually and culturally significant – a holy site for the Hindu god Shiva. And like many other caves, you’ll be able to spot beautiful stalactites and limestone formations too. What’s more, you can rub shoulder with world’s largest bony fish – the monstrous size sunfish in the waters around Nusa Penida! Both speedboats and public ferries access Nusa Penida from Bali via Sanur, Padang Bai and Benoa Harbour. 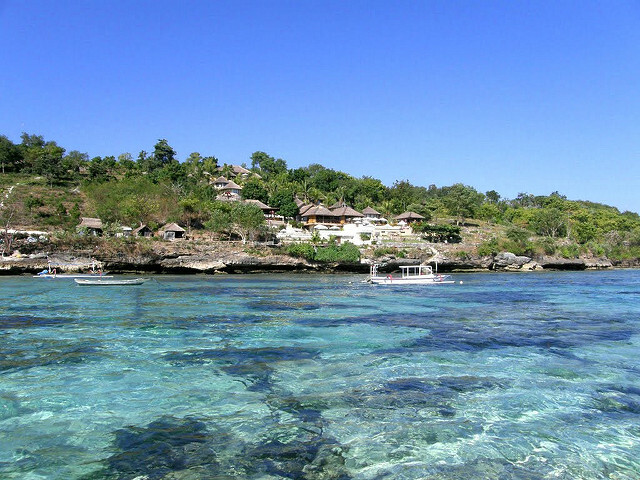 You can also get to Nusa Penida from Nusa Lembongan via public boats, which can be quite busy. 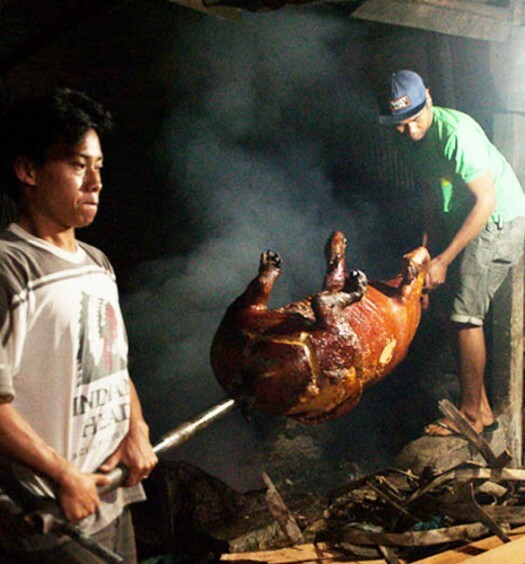 Sandwiched between Gili Trawangan and Gili Air, just off the coast of Bali’s neighbour Lombok, Gili Meno is often neglected for all the partying that surrounds it. The island is actually home to 400 locals, and boasts of stunning beaches that out-do its neighbours’, as not many non-locals know about its existence. Here, you’ll find soft white sand, hundreds of sea shells and corals and a backdrop of aquamarine water that is both calm and crystal clear. If you’re an environmentalist, we’ve got good news for you. 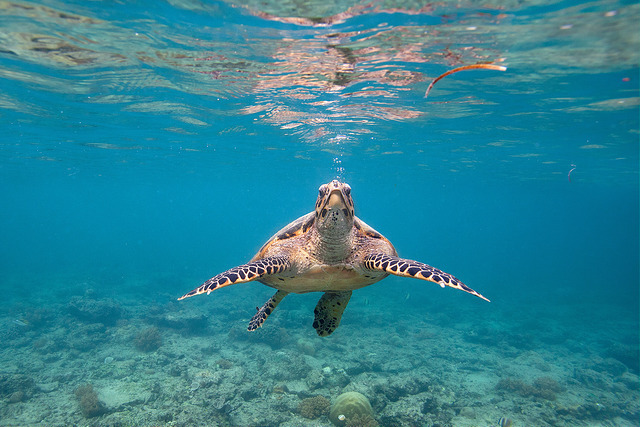 You can head down to the Gili Meno Turtle Sanctuary, where both loggerhead and green sea turtles are hatched in safety and can be released by hand for a small donation. Catch the Amed Express from Amed which leaves the harbour twice a day and arrives at Meno after an occasionally bumpy 1.5 hour trip. 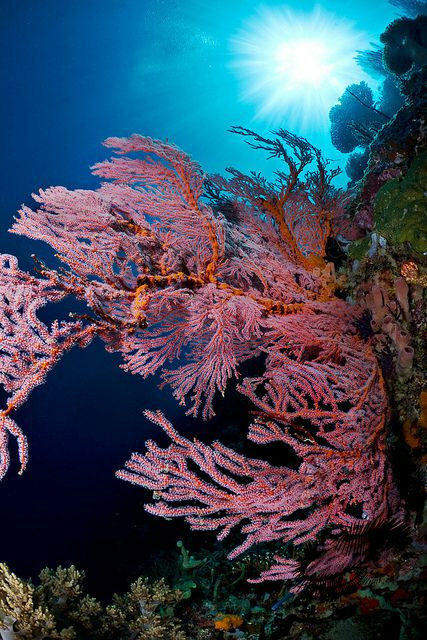 This uninhabited little island is not just one of the 5 off-the-beaten-path in Bali, but it’s also one of Bali’s most beautiful underwater ecosystem. 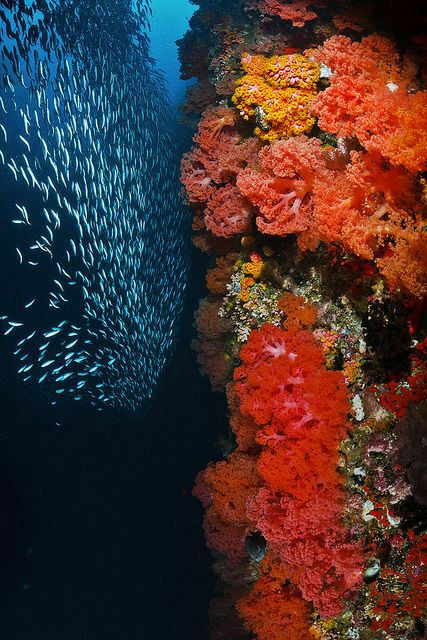 Its obscure location keeps it rather hidden from most of tourists, which leaves its coral reefs (which varies from 26 to 60 metres high) relatively untouched, and home to more than 226 species of fish. Deep down under the sea, in the waters near Menjangan island, there lies a little treasure – a small shipwreck (a 150-year-old wooden boat)whose origin remains unknown even till today. 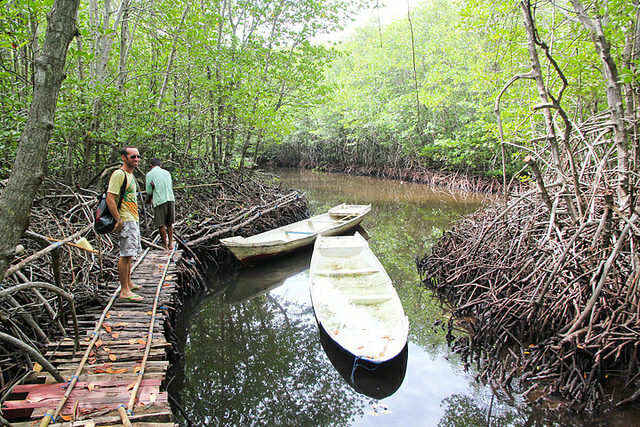 Catch a boat from Labuhan Lalang port or from Terima Bay. If you thought we are saving the best for last, you were right! 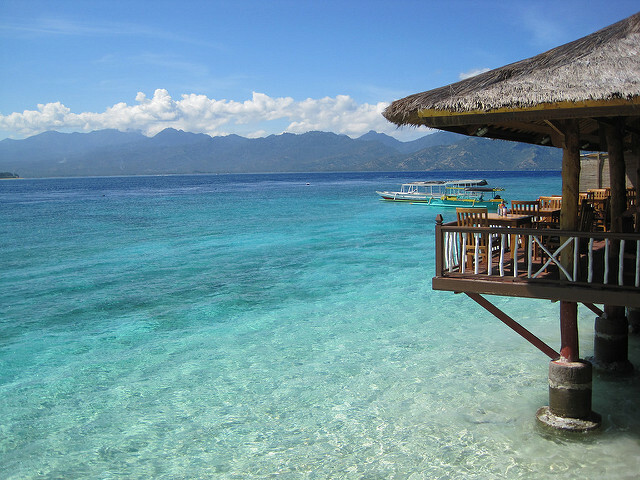 Gili Gede is part of Lombok’s Gili Islands located off the island’s south coast. Unlike her northern siblings, Gili Gede has only just arrived on the tourist scene, so she’s pretty much an undiscovered tropical beauty. 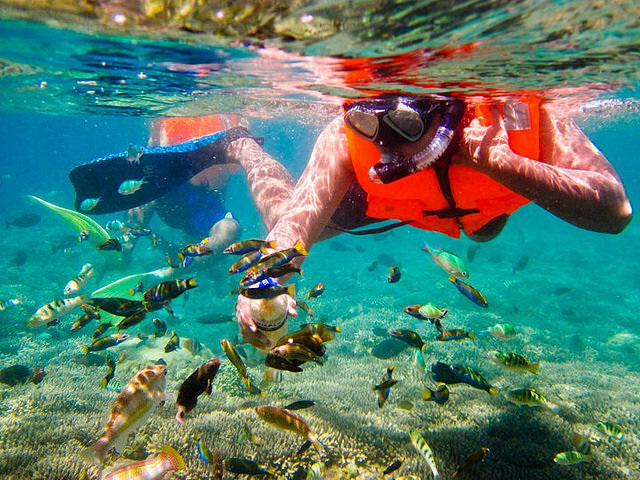 Not only is Gili Gede the perfect launch point for snorkelling around the 12 other islands in this mini-archipelago, it’s also one of the most beautiful snorkelling site on this side of Bali’s Menjangan Island. 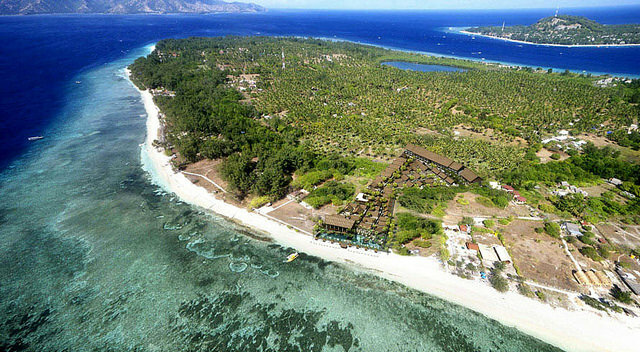 And it’s all because Gili Gede is off the beaten track, leaving the reefs in pristine condition and perfect for some underwater exploring. 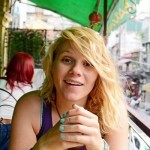 Getting to Gili Gede from Bali used to involve a complicated journey of planes, ferries and buses. 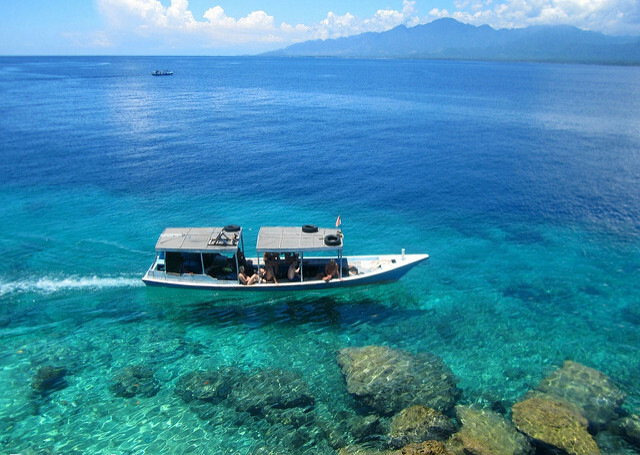 Luckily, Gili Gede Fast Boat now runs a chartered speed boat service from Serangan Harbour in Bali. Inspired to do some island-hopping now? Do you know of any other untouched islands that are worth a mention? Drop us a comment below!